Riverside – Last Thursday, 33-year-old Brandon N. McGlover pled guilty to setting a series of wildfires last July, including the devastating Cranston Fire that destroyed at least five homes and charred approximately 13,000 acres. He was sentenced to 12 years, four months in prison. 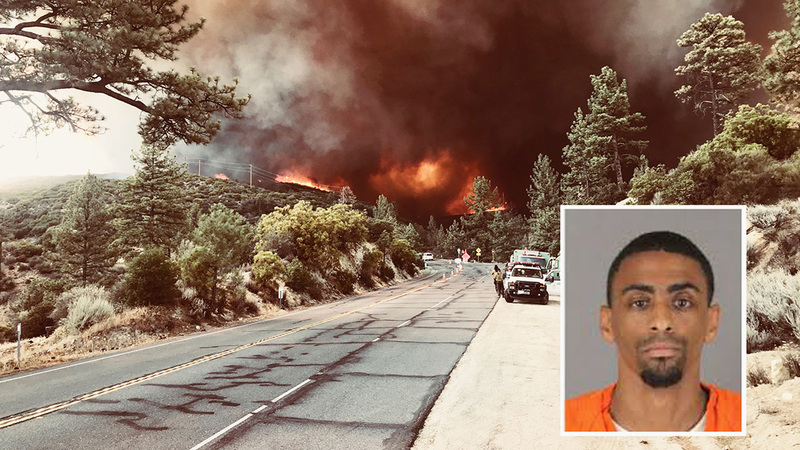 McGlover pled guilty to two counts of burning a structure or forest land while seven other counts were dismissed as part of the plea agreement between both sides. 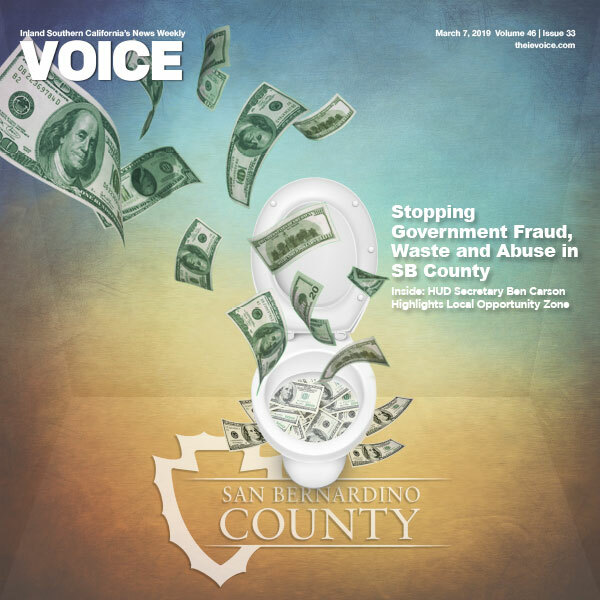 Following the guilty pleas at the Southwest Justice Center in Murrieta, McGlover was sentenced by Judge Kelly Hansen to 12 years and four months in state prison – the maximum sentence for the two counts and the admission of the allegation. Judge Hansen also ordered McGlover to pay restitution to all the victims.